We are now linked with a free app for your tablets and smartphones called PetDesk. You can now request appointments, get reminders, and track your pet's care in one easy to use app. Appointment requests can be made at the tap of a button. We will do our best to accommodate your busy schedule. 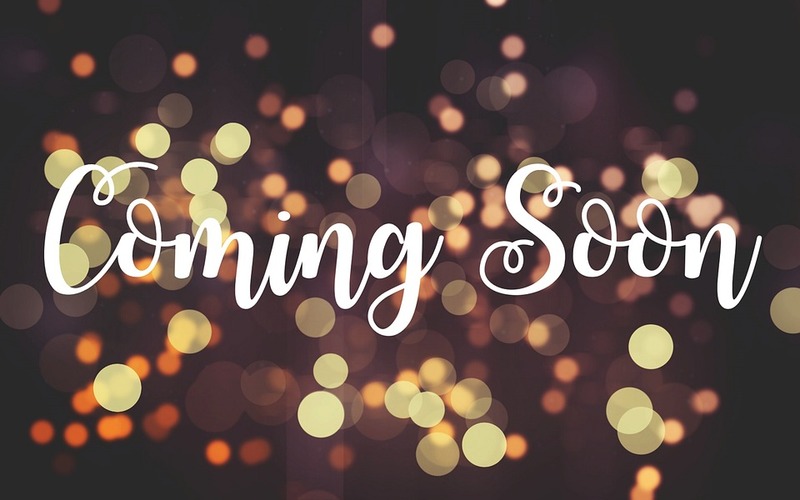 Appointment days are Monday, Tuesday, Thursday, Friday, and every other Saturday (Open Saturday dates can be seen in the Calendar tab). 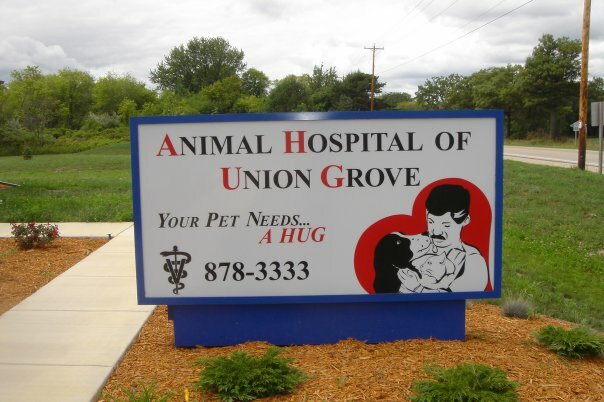 If you live in Union Grove or the surrounding area in WI, then you have picked the perfect site to find a veterinarian. Dr. Ted Randelzhofer is a licensed veterinarian, treating all types of pets and animals. Your pet's health and well being is very important to us and we will take every step to give your pet the best possible care. The Animal Hospital of Union Grove (AHUG) will accept new patients for wellness exams urgent medical cases, surgical, and dental issues. Ted Randelzhofer is experienced in all types of conditions and treatments. Beyond first rate pet care, we make our clinic comfortable, and kid-friendly, with a calm environment so your pet can relax in the waiting room and look forward to meeting his or her own Union Grove veterinarian. We have a number of resources for you to learn about how to take better care of your pets. Browse around and look at our articles and pet videos. The best veterinary care for animals is ongoing nutrition and problem prevention. If you want to ask a question call (262) 878-3333 or email us and we'll promptly get back to you. Union Grove Veterinarian Clinic is very easy to get to, and you can find directions on our Contact Us page. 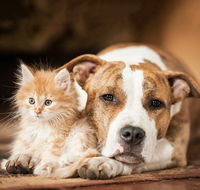 You can also subscribe to our newsletter which is created especially for Union Grove pet owners. In between your veterinary visits, your pet will benefit from you reading these free informative articles. At Animal Hospital Of Union Grove, we treat your pets like the valued family members they are. "Every time I go to the vet... the staff knows not only my name but my dog's as well. They are extremely friendly and knowledgeable. They truly care about the well-being of your animal and do their best to see that they get excellent care." "Dr. Ted and staff are by far the best veterinarian clinic I have had the pleasure of using. We live in Kenosha, but it is well worth the drive to this facility. The surgery and routine care that our puppy has received is top notch. I highly recommend Dr. Ted and Staff for the care of your pets"